Transnational Communication Platform for interested Scuba Diver Worldwide. Application for Arrangements, Events, Planning and Scheduling. Application for Diver´s Community, Information Exchange and Marketplace. Application for Proposals, References, Suggestions and Requests. Every time you dive, you hope you’ll see something new – some new species. Sometimes the ocean gives you a gift, sometimes it doesn’t. We forget that the water cycle and the life cycle are one – people have to protect what they love. 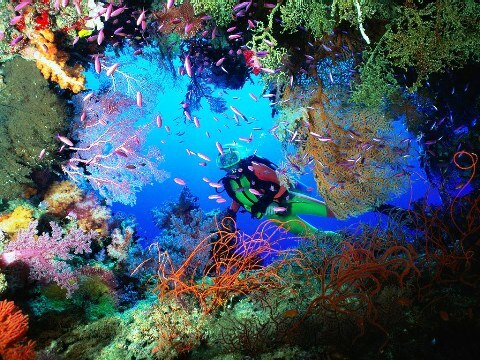 I don’t go through life verbalizing what I feel – my favorite thing to do on this planet is to scuba dive. The sea is only the embodiment of a supernatural and wonderful existence in our world. This Diving Organization is supported by CSM | Controlling Services Management – Located in Germany. The Association was established in March 2015. The Website is primarily a non-profit internet presentation. The Organization is represented by Jürgen H. Schindler. 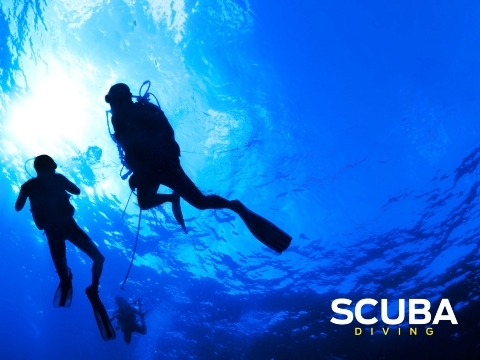 The basic education for Certification of Scuba Diver is in compliance with the European Standard EN 14153-2 as well as the International Standard ISO 24801-2. Popular Diving Associations are for example CMAS, IANTD, PADI or SSI. 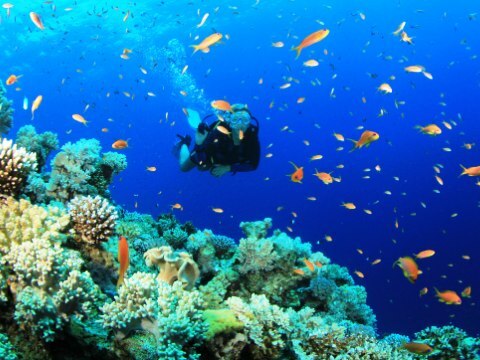 Scuba Diving is associated with a significant change of our usual physical environment, which can increase the risk of diving-related health problems, either per se or by subsequent influences on physiological processes in the Depth. But you will be fascinated. The beginning of Technical Diving is starting with exceeding the limits of Scuba Diving. The main difference is essentially the Depth, the Dive Time as well as the use of Mixed Gases. Likewise is the use of special equipment required. Prerequisites are different courses to learn special skills like Gas Management, Decompression Procedures, Physics, Physiology, Equipment Considerations and Professional Dive Planning. This Subdomain is still Under Construction. Interesting Journey Reports will follow. Join us at Dropbox or leave a message. Alternative join our Facebook Community. Get involved in our Diving Activities. 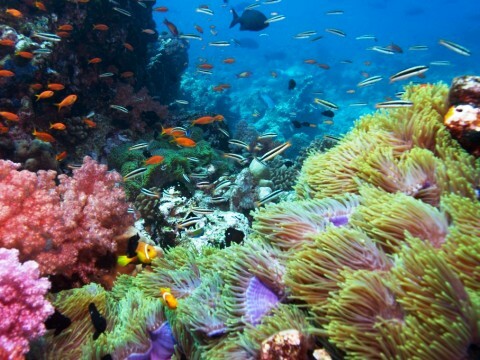 All about Scuba Diving Surroundings. Be a part of our Scuba Operations.